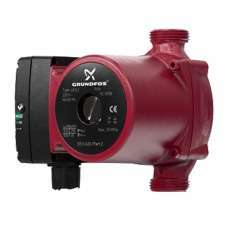 The CONLIFT1 LS is the latest addition to the robust and very popular Grundfos condensate removal ra..
Overview:The UPS2 is the ideal replacement for UPS 15-50 and 15-60s in domestic heating systems.&nbs.. 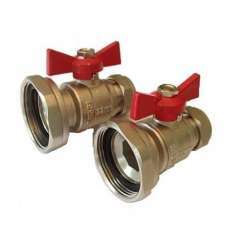 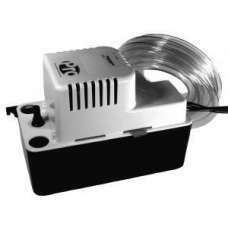 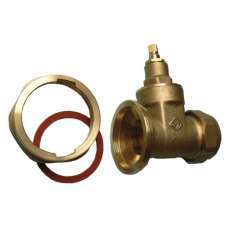 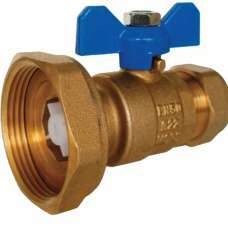 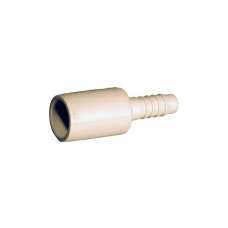 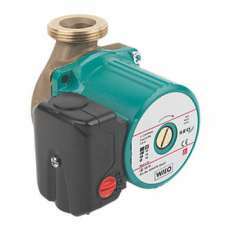 Suitable for secondary hot water systems.3-Speed5m Max. 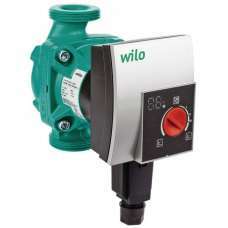 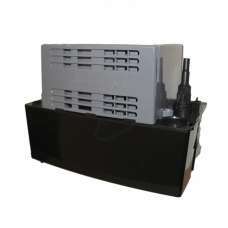 Delivery Head1 Year GuaranteeEnergy Rating:4.. 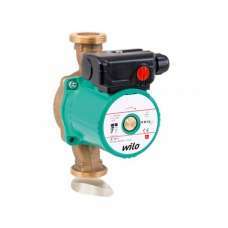 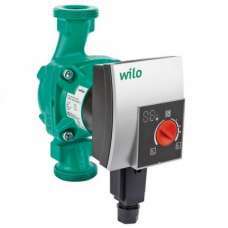 Port to port: 130mmVoltage: 1~, 230V, 50HzSecondary hot water circulatorBronze construction3 speed m..
High efficiency, ErP 2015 compliant circulators for hot water heating systems, underfloor heating an..
Wilo Yonos Pico 25/1-6 4164018 A Rated PumpHigh-efficiency pump Wilo-Yonos PICO, electronically cont..
Wilo-Yonos PICO 25/1-8High-efficiency pump Wilo-Yonos PICO, electronically controlled. 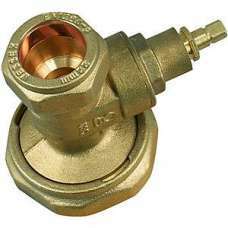 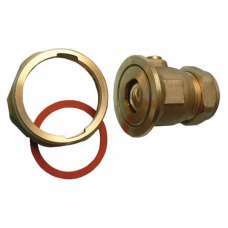 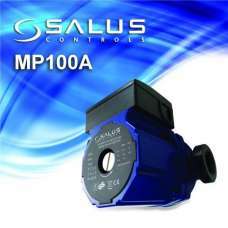 Maintenance-f..
SPECIFICATIONMaximum working pressure 10 barMaximum working temperature : 85°C..